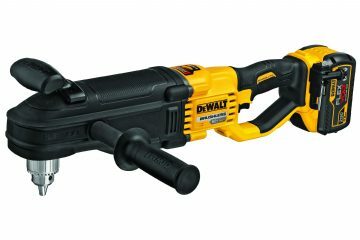 At the 2018 National Electrical Contractors Association (NECA) Show, Dewalt debuted the new 20V MAX* Cordless Cable Stapler (DCN701) which is a compact and lightweight solution. 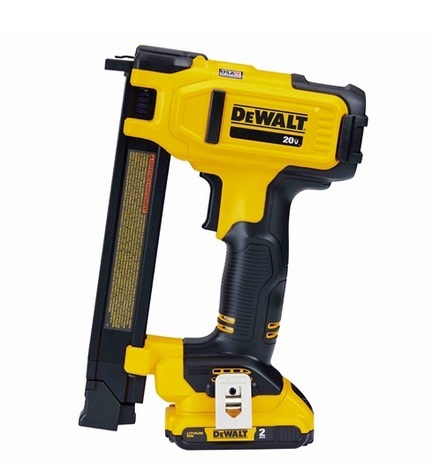 Part of the growing 20V MAX* System of products from Dewalt, the Electrician’s Stapler replaces manual cable fastening methods and is twice as fast as manual hammer stapling**, helping to provide fast and efficient wire-ups in residential wiring applications. In addition, the 20V MAX* Cordless Cable Stapler is Made in the USA with global materials. The 4.7lb (without a battery) 20V MAX* Cordless Cable Stapler is primarily designed for fastening NM-B (Romex) wires and cables, but can also be used for low-voltage applications. 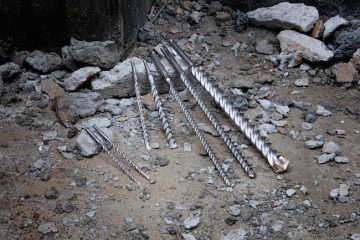 A proprietary cable guide helps to drive staples safely and accurately over the cable. The compact frame and lightweight design are ideal for tight spaces. A center-mounted LED light helps to eliminate shadows and illuminate the work area in low light conditions. 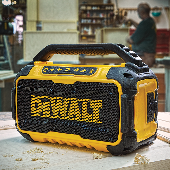 It is compatible with the new UL Listed Dewalt DRS1800 1″ insulated cable staples, which are sold separately. A belt clip that is included with the stapler offers left or right placement, depending on user preference. Available early 2019, the 20V MAX* Cordless Cable Stapler will come kitted with one 2.0Ah Dewalt Battery for $249 MSRP (DCN701D1) and bare for $199 MSRP (DCN701B). It will come standard with a three-year limited warranty, one-year free service contract and 90-day money-back guarantee. **Using DCB203 battery, stapling 12-2 Romex wire in 2×4 wood.